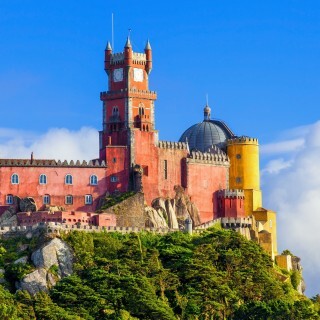 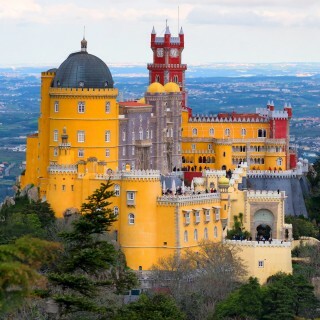 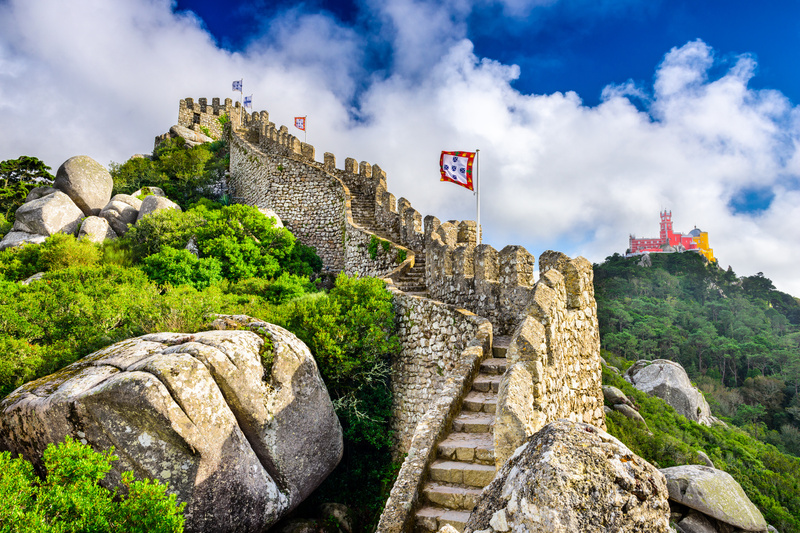 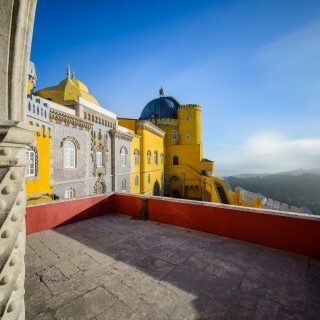 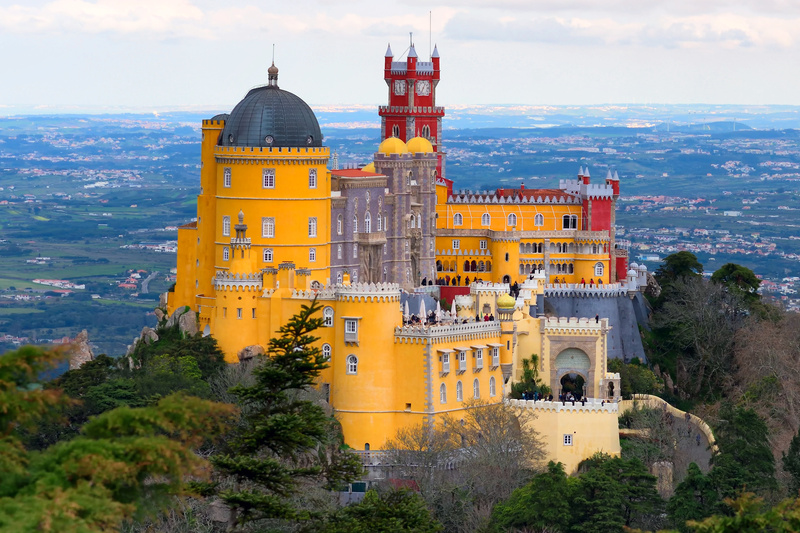 If you’re in a small group or a travelling family, then what better way to enjoy the splendour of Sintra than in a private small group tour. 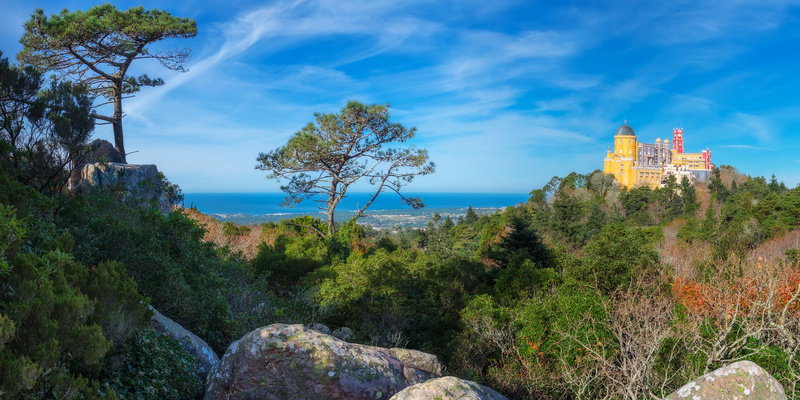 Explore the 200 hectare estate and learn about its historic past under the guidance of an expert local tour guide – many of which speak multiple languages. 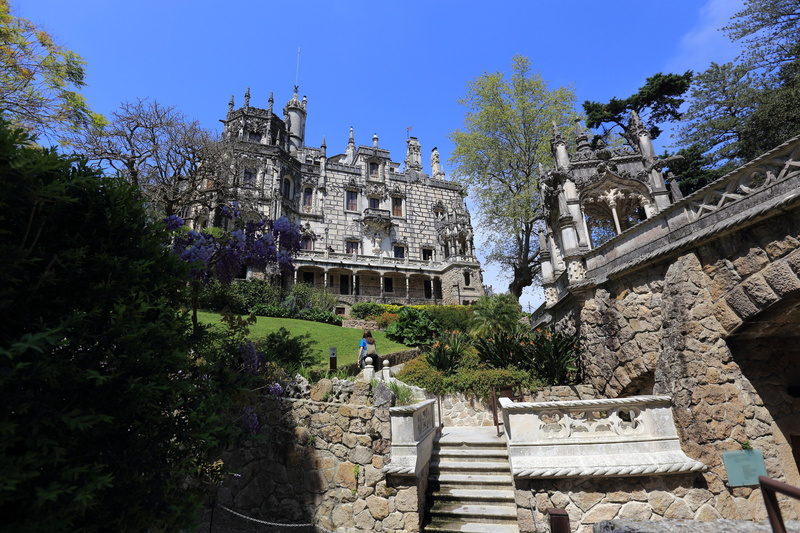 An ever popular small group tour so book up fast before your preferred tour date goes! 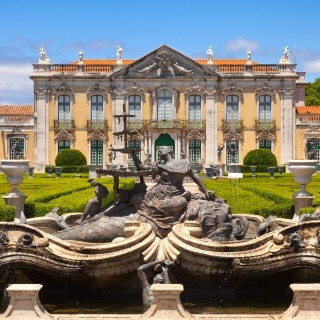 A really good value tour departing from Lisbon and Cascais every morning. 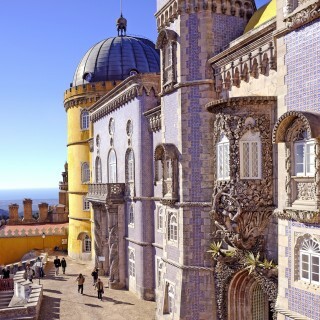 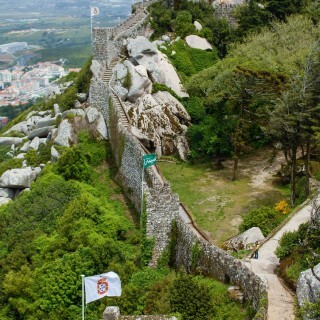 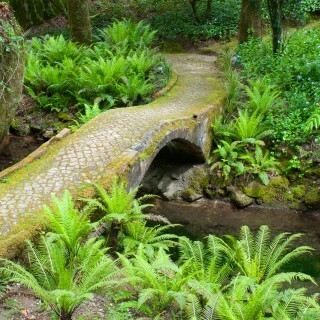 A fabulous small group guided tour of Sintra departing from Lisbon.